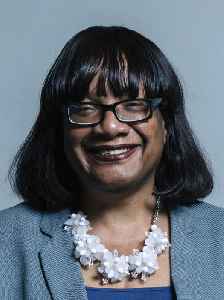 Diane Julie Abbott is a British politician who has served as the Member of Parliament (MP) for Hackney North and Stoke Newington since 1987. She was the country's first black MP as well as the longest serving black MP in the House of Commons. 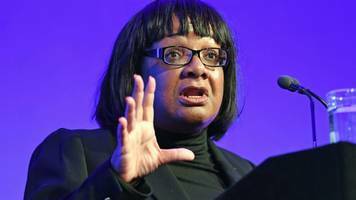 As a member of the Labour Party, she has held various positions in successive Labour Shadow Cabinets, and since 2016 has been Shadow Home Secretary. 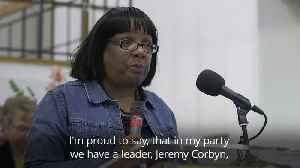 Shadow home secretary Diane Abbott tells the No Pasaran conference that Jeremy Corbyn has consistently fought against anti-Semitism and racism.